judge foozle, I am going to agree with you. Traveling si a sort of fun and enjoyment in life. 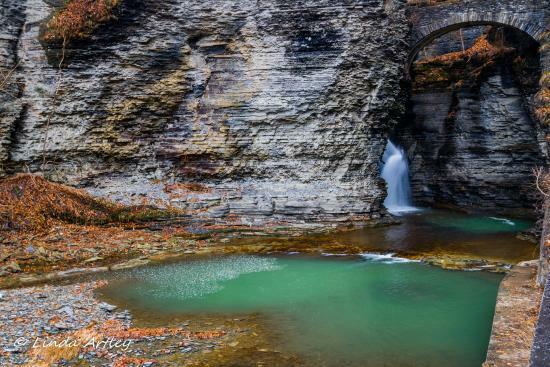 By the way, Jaukan, I musty say that you have shared really nice photographs of the Watkins Glen State Parks. The images grab my attention towards them. I am hopeful that other members will also like your sharing. So, Keep it up, Buddy.